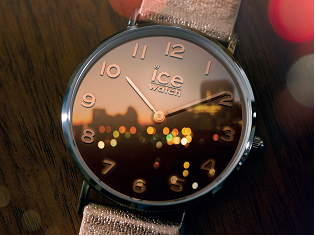 Endless hours of love with the new ICE love: the perfect Valentine’s Day gift! 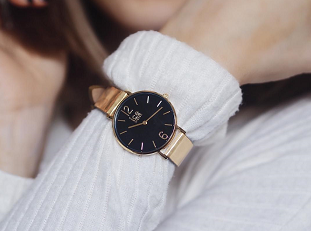 A sneaky peek of the face of the ICE love small (34 mm) models is all it takes to get the message across: LOVE! The four letters burst with passion on a cherry red or pink blossom dial. Their look is perfect to celebrate explosive emotions! A tender touch is added by lots of hearts, the ice-white hands and the soft white or pale pink silicone straps. A sure-fire hit with teenagers! 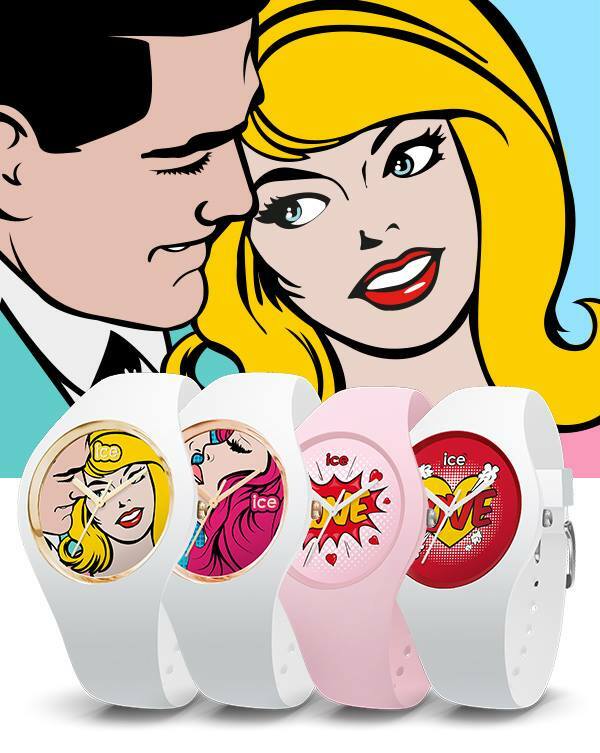 The two ICE love medium (40 mm) models zoom in on cinema kisses and adoring gazes that made 1950s belles swoon. 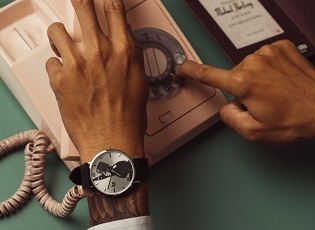 The first watch says “LOVE ME” under fluttering lashes, and the second whispers “KISS ME” through luscious lipstick. Glamorous romance is highlighted by the gold or rose gold hands and the gold rim wrapped around the love story of these comic-strip couples. The whiteness of the silicone straps makes their technicolour portrait even catchier. Love and collectors, there’s no time to lose! It’s great to love around the clock. But you’d better hurry to get your hands on an ICE love. 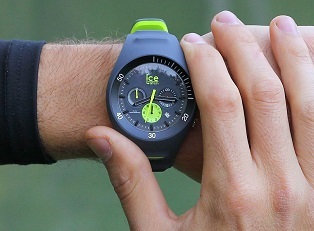 Ice-Watch is launching this collection in an ultra-limited edition. With only 2000 pieces per model up for grabs: that should be enough to quicken the heartbeat of lovers and collectors worldwide.